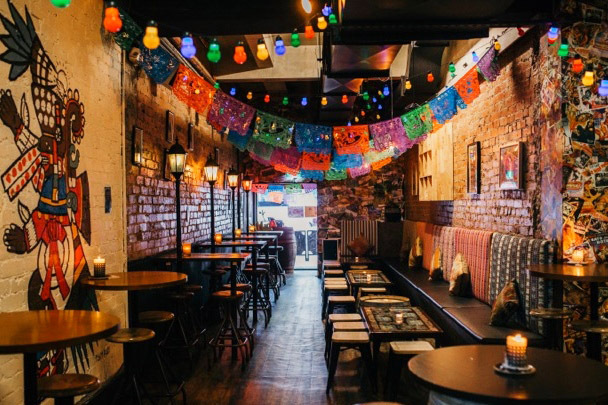 Inspired by the rustic charm of Mexico's backstreet bars, step through the front doors and immerse yourself in Mexican culture and design. 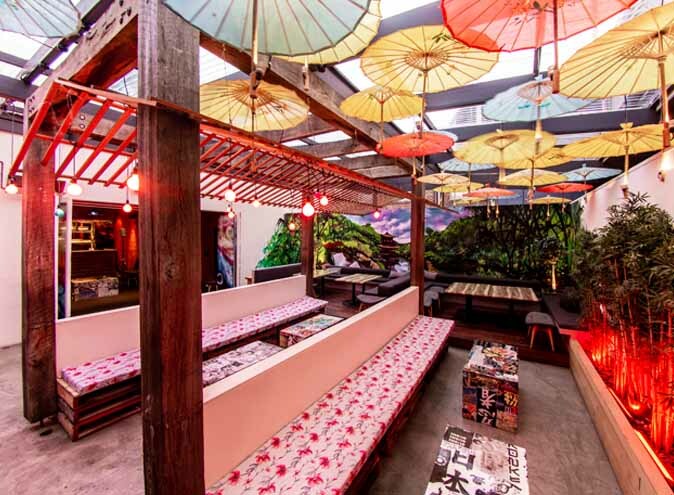 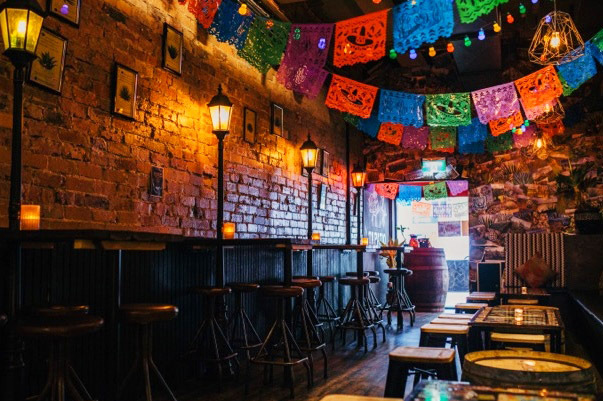 Located on Lonsdale Street, in the heart of Melbourne’s CBD, Mezcalito is directly next door to their sister restaurant Touché Hombre and is the perfect venue for your next social or corporate gathering. 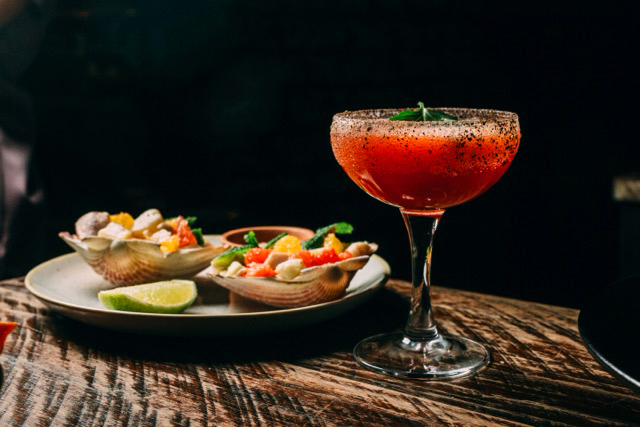 The team at Mezcalito want to take care of all the hard stuff when it comes to your event, so you can forget about the hectic energy and rapid pace of the city and enjoy your function. 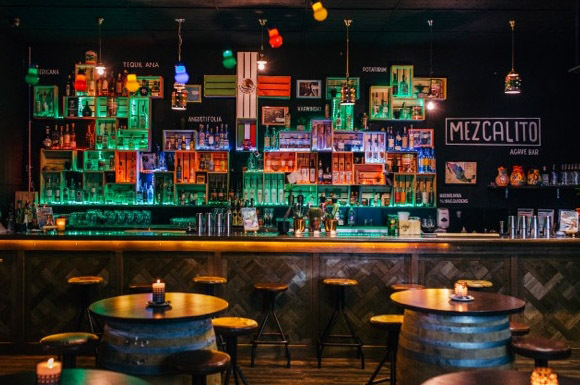 Authentic in style with eclectic music and quirky décor, Mezcalito aims to challenge Melbourne’s idea of what a Mexican themed venue should feel like by offering competitive standards, products and service. 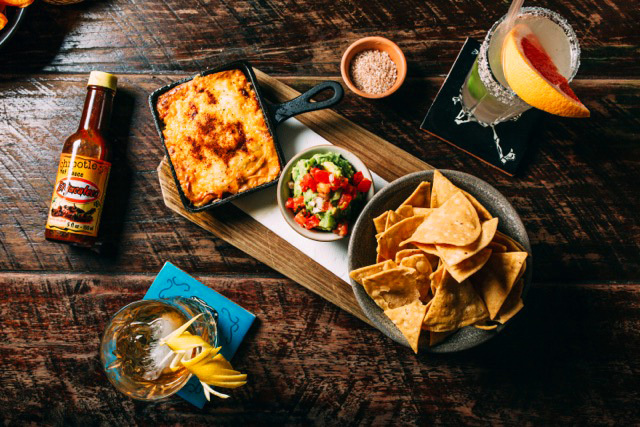 Indulge in authentic Mexican cuisine from the Touché Hombre kitchen. 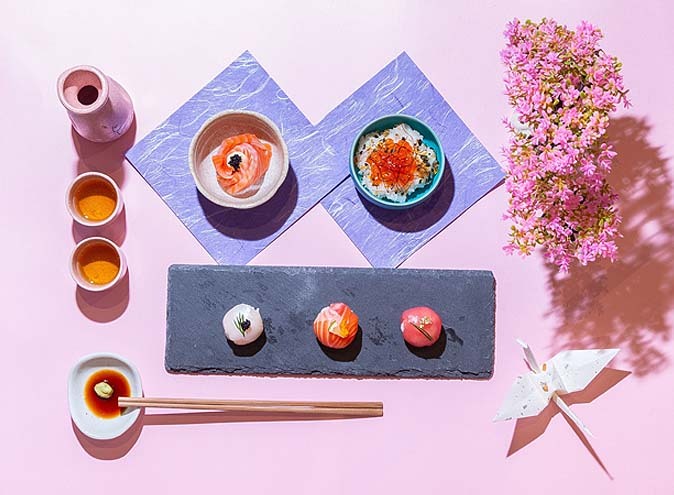 For cocktail functions, they offer roaming menus from $30pp that include a selection of their signature dishes. 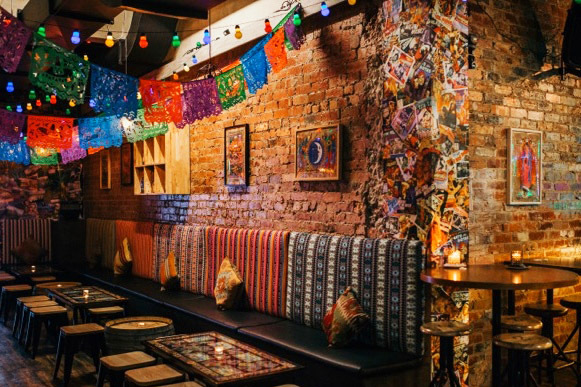 Mezcalito Agave bar is a single space that is best suited for cocktail style events. 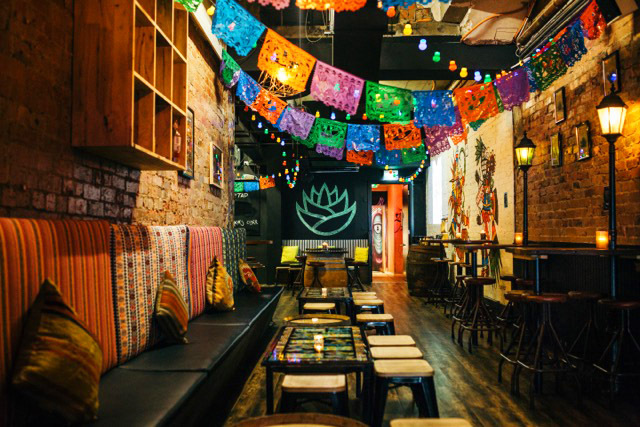 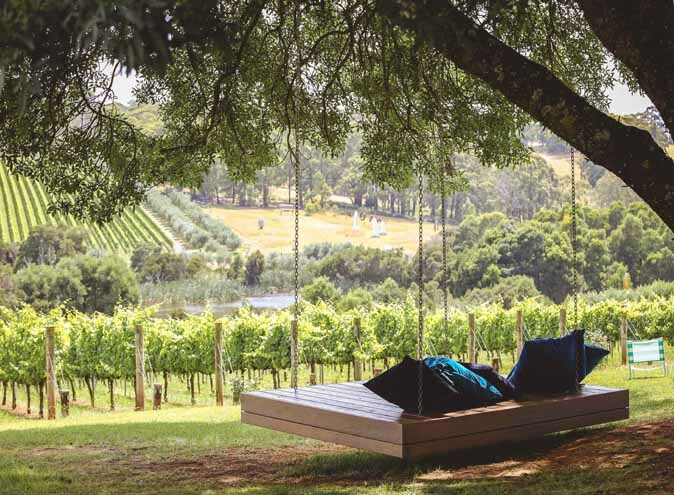 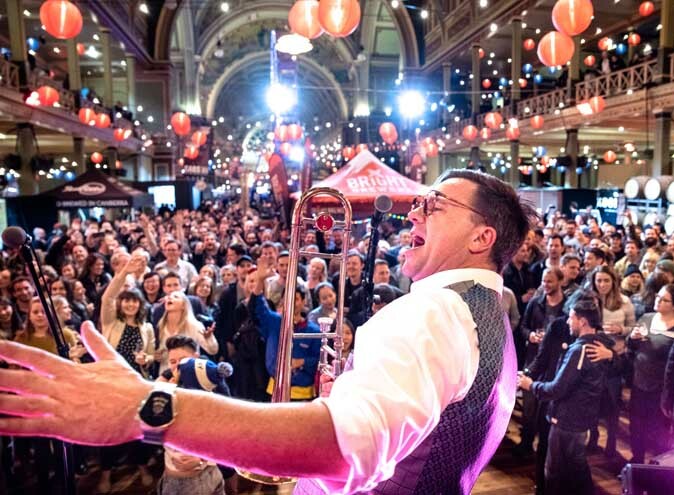 Accommodating casual groups of 10 – 70 guests or for exclusive shindigs of up to 100 guests, they have no venue hire fee, instead operating off a minimum spend basis for all exclusive events. 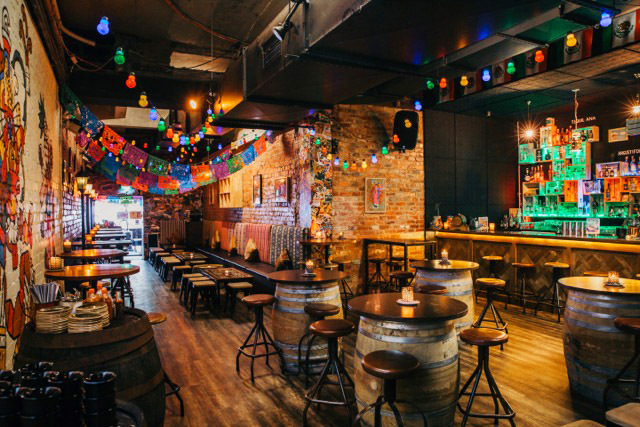 With AV capabilities and a range of food and beverage options, the space is available 7 days a week for exclusive events and Wednesday – Saturday for casual bookings.